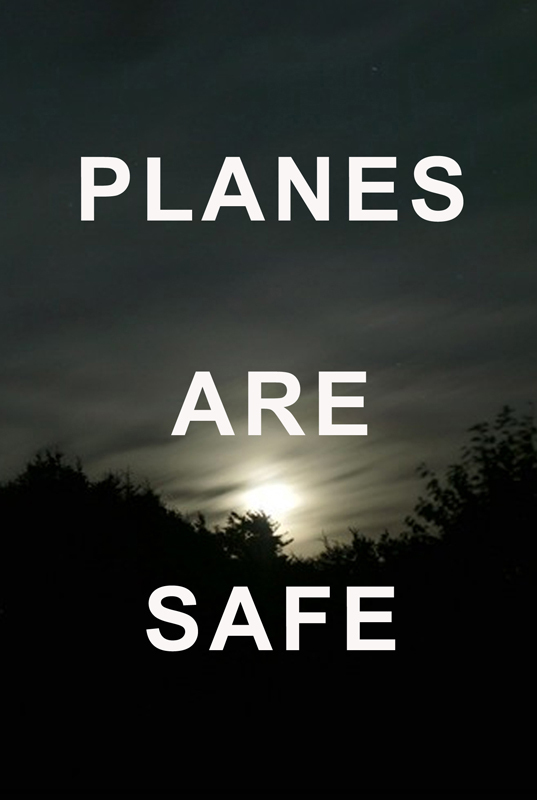 Planes are Safe is an anthology of poems generated by Google. The title of each poem is the set of words I entered into the search engine. The poem is the resulting, unedited set of search terms suggested by Google. The anthology exposes a loneliness, impatience and deep anxiety, alongside a curiosity about the world that borders on wide-eyed, collective bewilderment: Why do cats purr? Why is the sky blue? Why am I so tired? Photographs of Prince Harry, the death of Whitney Houston, the US election and the Greek debt crisis all feature; as Google’s suggestions respond to the search trends of the time, these ever-changing pieces of text indirectly document the events and preoccupations of 2012. Alternately lyrical and deadpan, the anthology has a distinctive voice but no author; Planes are Safe has been unconsciously co-written by everyone who has ever searched the Web in the English language.